Supporters can make the most of the matchday with plenty of activities to enjoy before the Reds face Arsenal Women this Sunday 24th March. Several of the players will be in the Fan Lounge inside the Bunny Bell Bar from 11.50am to meet fans for photos and sign autographs. Look out for Mighty Red as he walks around to meet his fans, pose for photos and sign autographs in the concourse area. 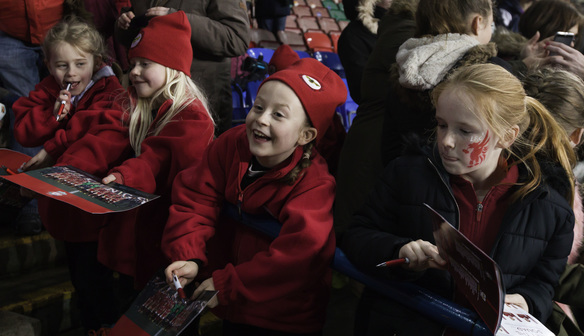 Young fans can also colour in their own LFCW flag to show their support during the game. 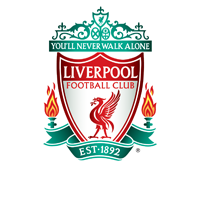 A small number of Liverpool FC Women home shirts plus other LFCW souvenirs and official matchday programmes will be available to purchase at the merchandise stall. Match-goers can enjoy a selection of drinks and refreshments from the snack bar. At the end of the match, a few of the players will stay behind for a short time to sign autographs for fans. The turnstiles will open from 11.30am and the match kicks-off at 12.30pm. Buy your tickets here.